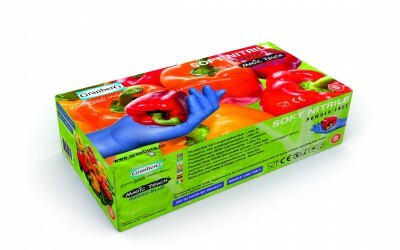 SKU: 109.8400. Categories: All Products, Liquid-Proof Gloves, PVC. 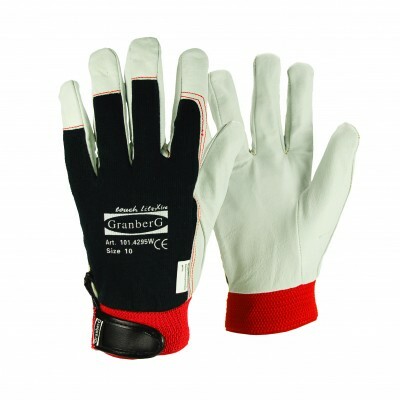 Tag: PVC Fishermen’s Gloves. 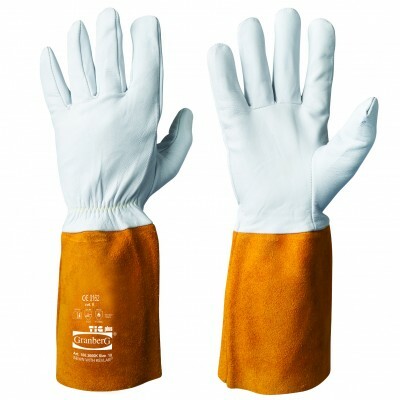 Fishermen’s Gloves PVC with granulation, interlock liner. 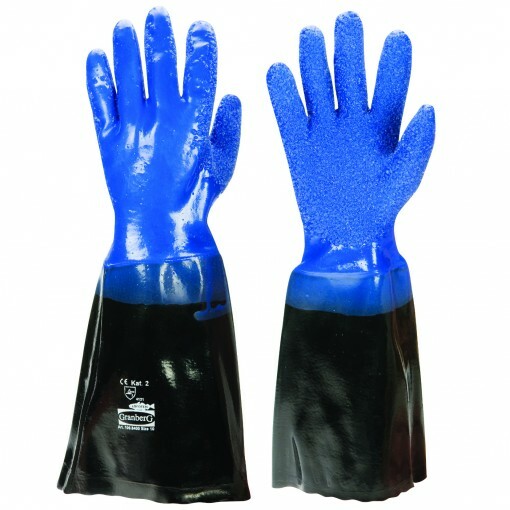 For handling fish and slippery objects. 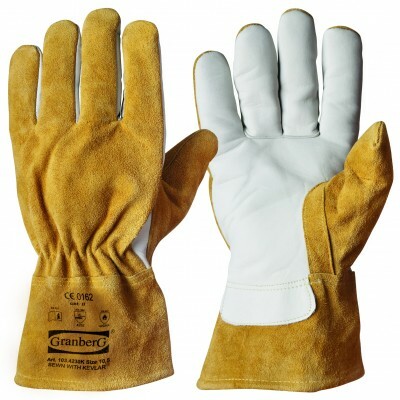 Heavy granulation provides good grip on fish. 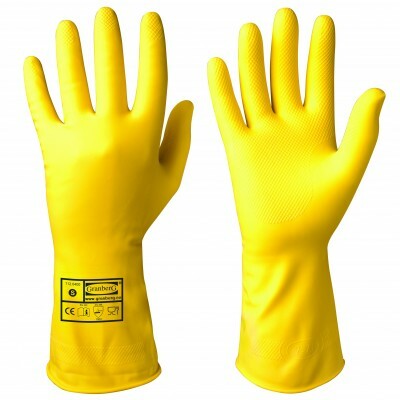 Suitable for: Handling slippery objects and for general work in wet environments.